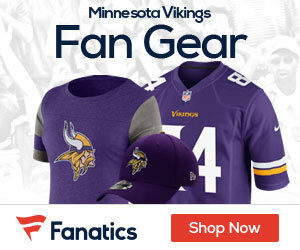 The Packer’s aren’t going to trade Farve to the Vikings so they should make a deal with a team that they will and just say they are going to compensate them one more draft pick than they give up. This way they get him and T-Jack gets a year to back up and learn and the other team gets an extra draft pick. PERFECT!